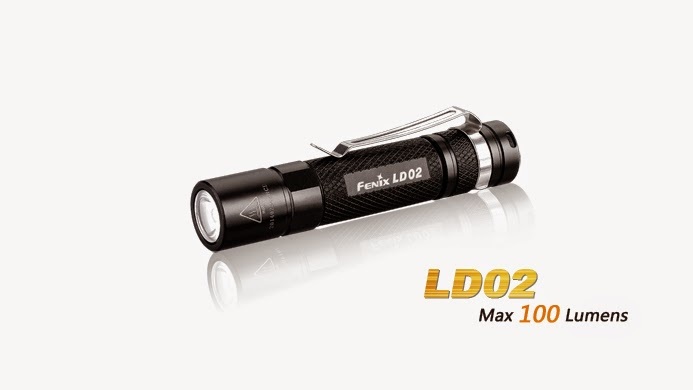 We received an online exclusive for the new Fenix LD02 Flashlight.This mini EDC light is just shy of three inches and just one ounce in weight with battery included. The LD02 has a 100 Lumen output on its highest setting and runs on one AAA battery. Actual reach on the highest output is nearly 150 feet and the flashlight offers three different brightness settings.